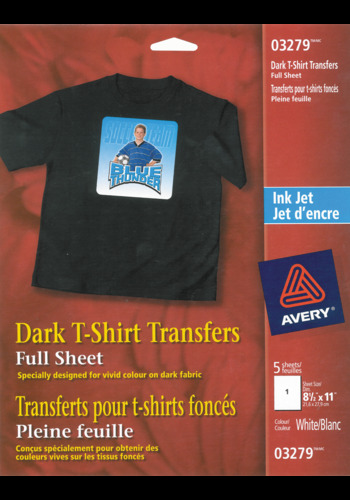 Dark Custom T-Shirt Transfers , Avery® 03279 , 8-1/2" x 11"
Add some team spirit to T-shirts, tank tops, sweatshirts, bags and more using Avery® Dark Fabric Transfers. 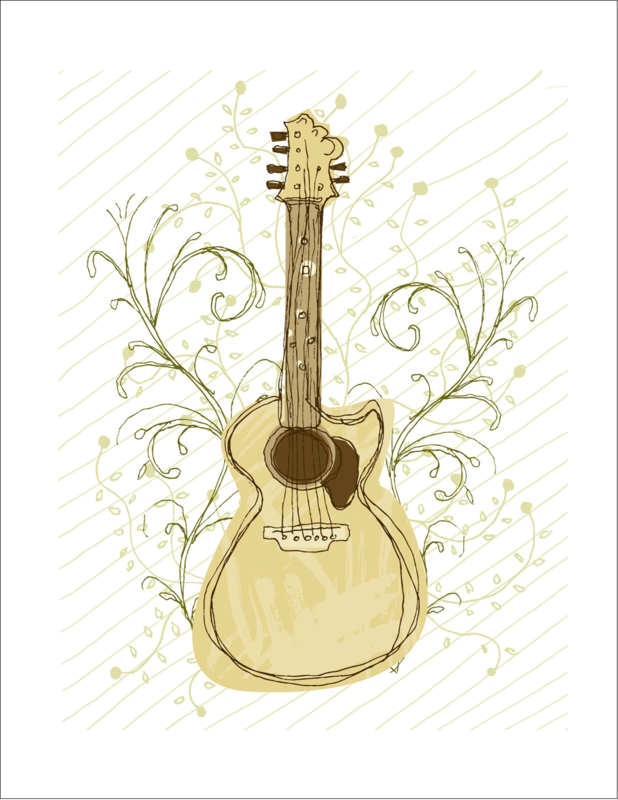 Add a personalized image, logo or monogram to create a custom look. Perfect for dark-coloured fabrics these sheets are designed with a unique white layer behind the printed image to ensure photos and designs don't get lost on dark materials. Add some team spirit to T-shirts, tank tops, sweatshirts, bags and more using Avery® Dark Fabric Transfers. 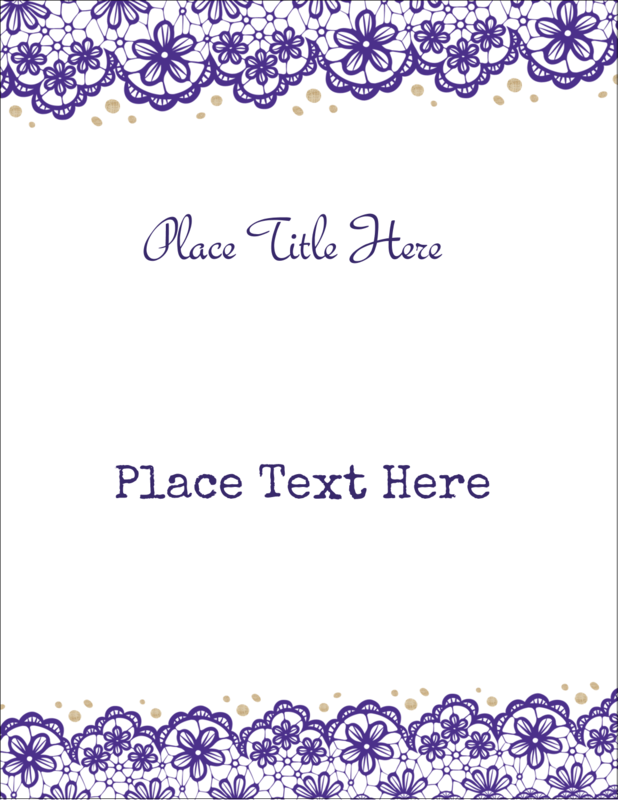 Add a personalized image, logo or monogram to create a custom look. Perfect for dark-coloured fabrics these sheets are designed with a unique white layer behind the printed image to ensure photos and designs don't get lost on dark materials. Each fabric transfer sheet has a heat-seal backing that will bond to 100% cotton or cotton/polyester blend fabrics. Iron-on transfer sheets feed easily through most inkjet printers. You do not need to flip your images or designs before ironing-on. 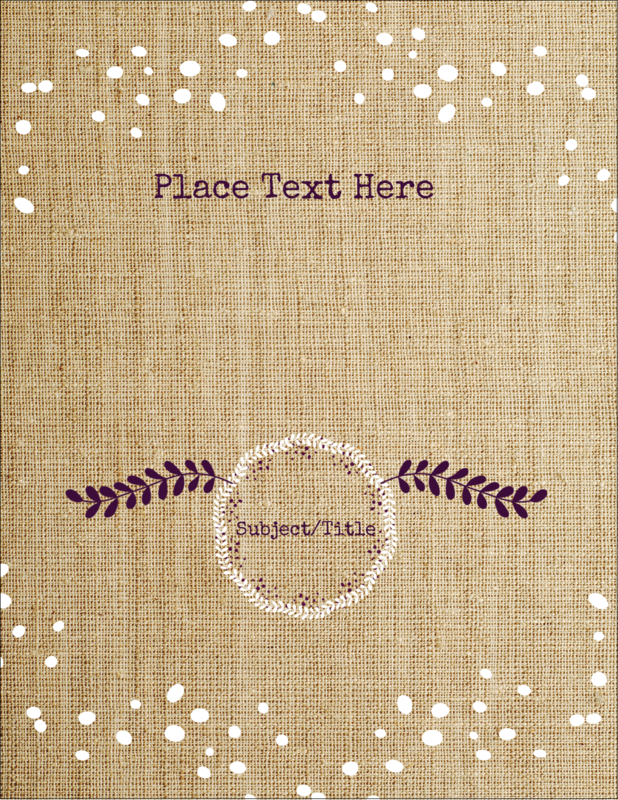 Simply create your design, print, and iron-on the fabric sheet to your craft project for a customized look. After ironing on the transfer, the Cold Peel process allows you to wait for the transfer to cool to prevent burning fingers. 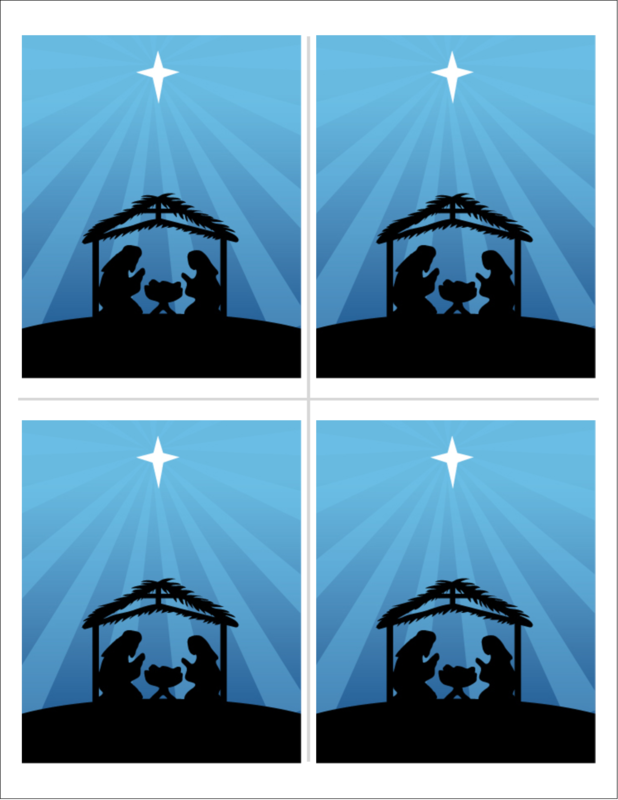 Easy to customize with free templates and designs using Avery® Design & Print Online Software. Make one for everyone in the group and let your team pride show. Whether for the home or your growing small business, there are so many different and creative ways to use Avery Products. Create unique T-shirts, tote bags, pillows, hats, sweatshirts, and more.